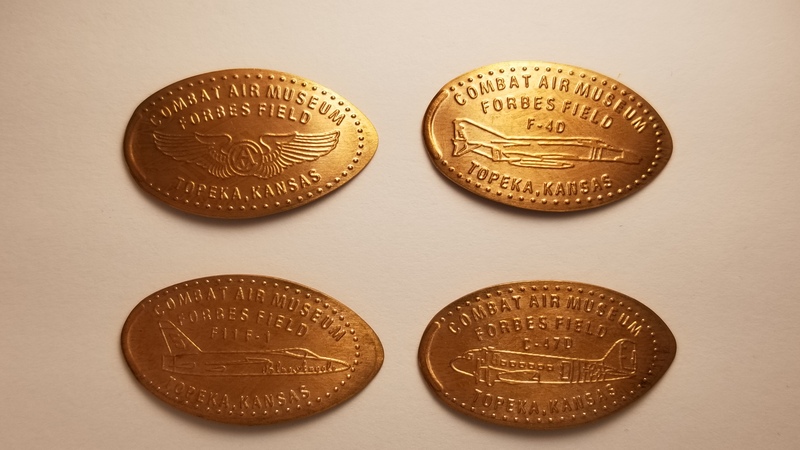 The Combat Air Museum in Topeka, Kansas was organized in the Fall of 1976 as a wing of David Tallichet s Yesterday s Air Force. In 1979 the group reorganized under the name of Combat Air Museum and relocated to hangar #602 at Forbes Field, a World War II Liberator airfield. thegillion added Combat Air Museum to system.